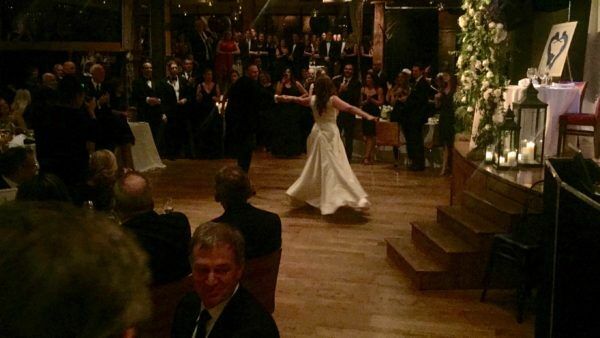 Have you ever been to a wedding or event where the venue was as big a star as the guest(s) of honor? 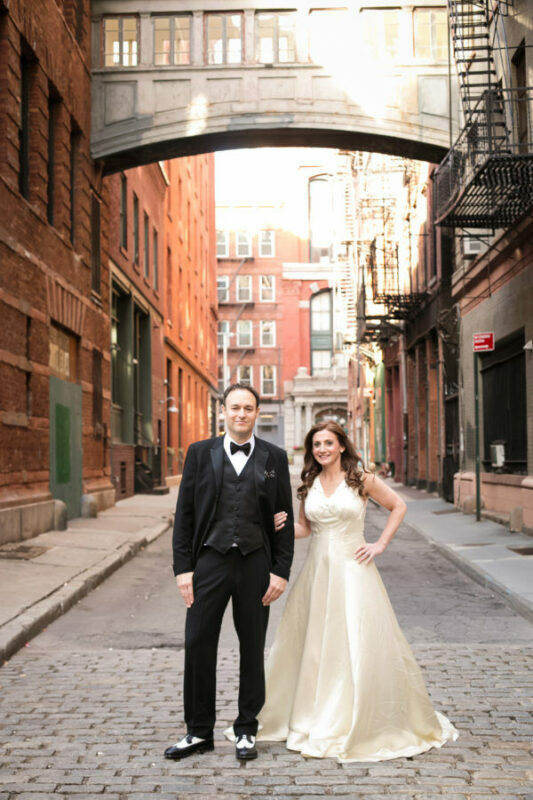 I don’t think that anyone would deny that attending a wedding at City Winery in West Soho NYC is a once in a lifetime event! 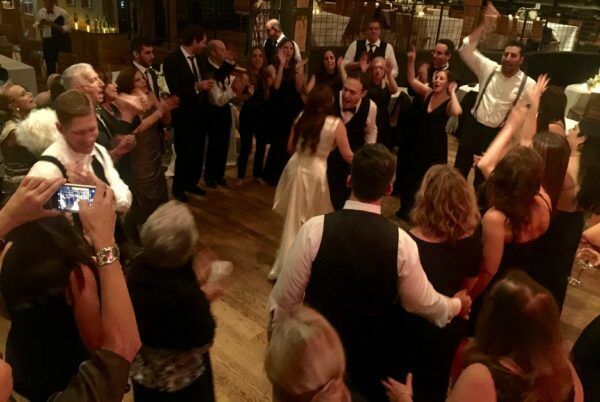 Randy and Rachel were married on the same stage that Elvis Costello, Wyclef Jean and many other legendary performers have played on. 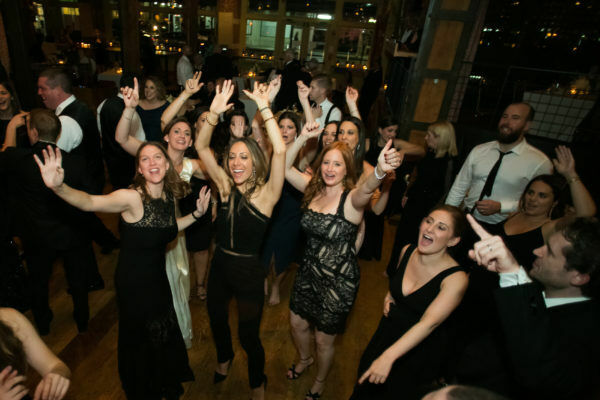 This City Winery Wedding was special! 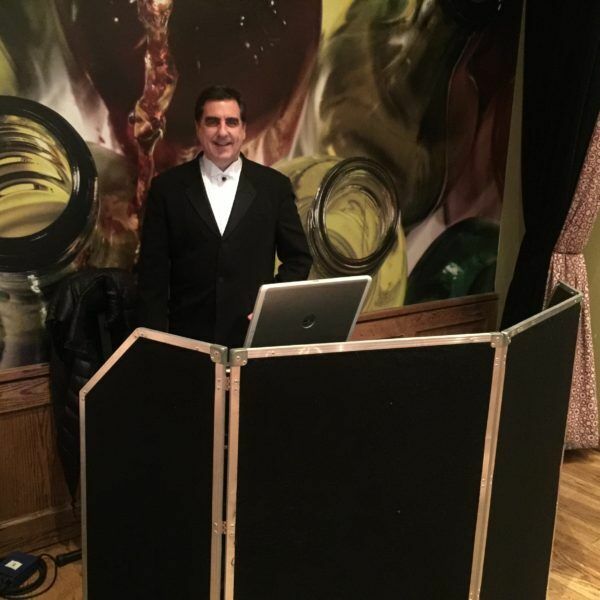 I hooked my DJ System up thru the house sound system at City Winery and truly you can’t get a better sound then they have there. 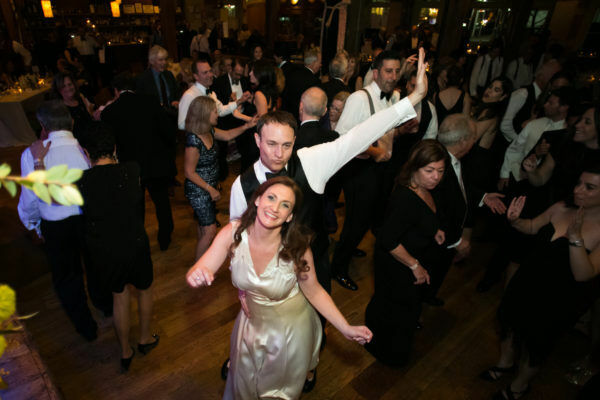 There were some 250 guests from all over the country most of whom danced a lot! Here is a photo of me before guests arrived at the venue. I really enjoyed their wedding and it worked on all cylinders. City Winery’s staff is outstanding as is their Food & Wine!! 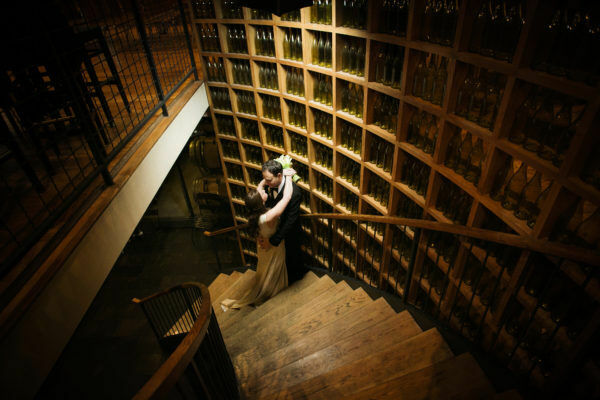 City Winery is a photographers dream venue as you can see why in the following photos by Jayd Jackson. 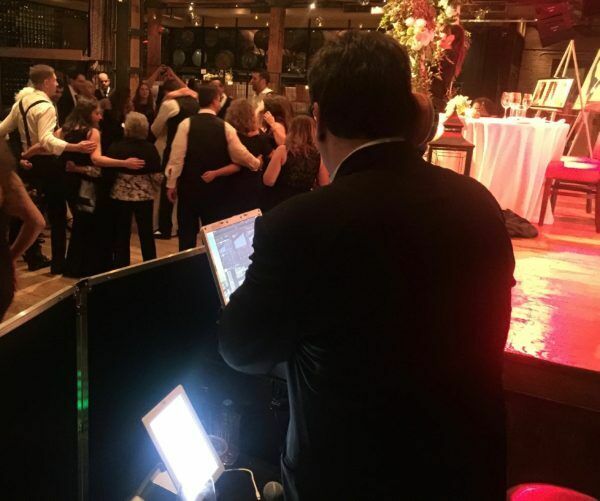 I am so grateful to Randy and Rachel for choosing me as their DJ. It was also a pleasure working again with Photo Journalist Jayd Jackson and Suzanna and her amazing staff at City Winery! !